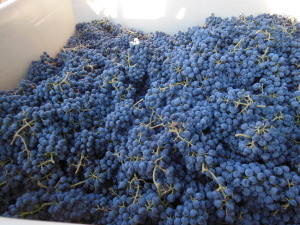 Tinta cao grapes harvested for our Quinta shareholders on 9-13-14. 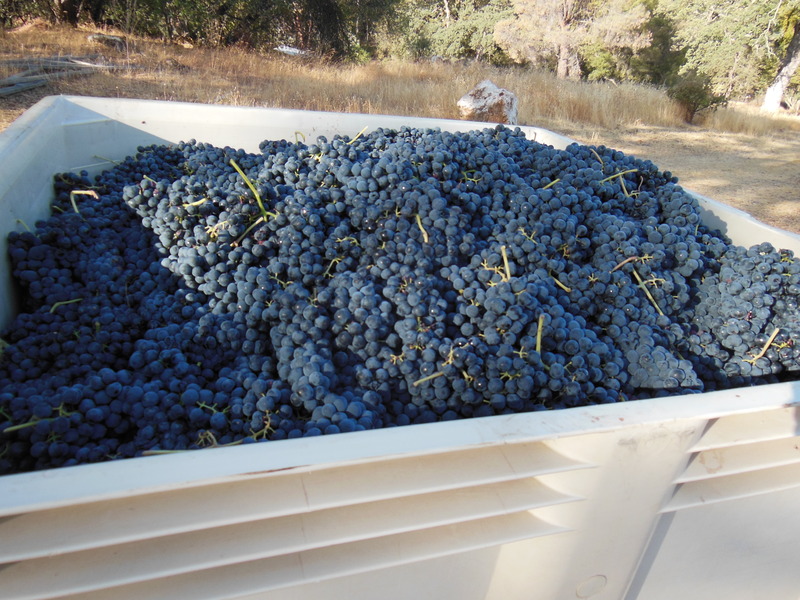 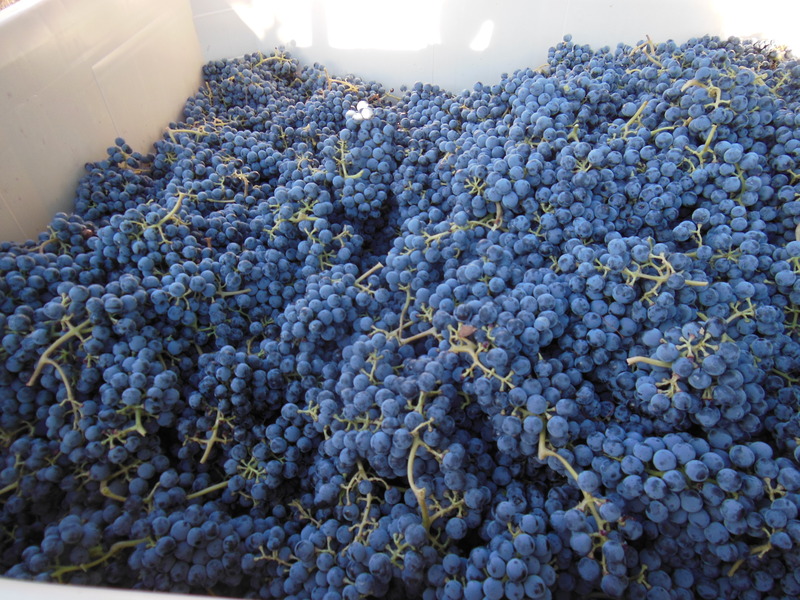 Tempranillo grapes harvested for our Quinta shareholders on 9-13-14. 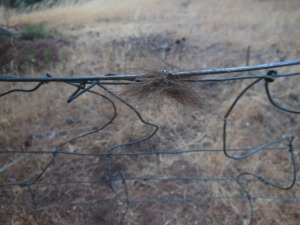 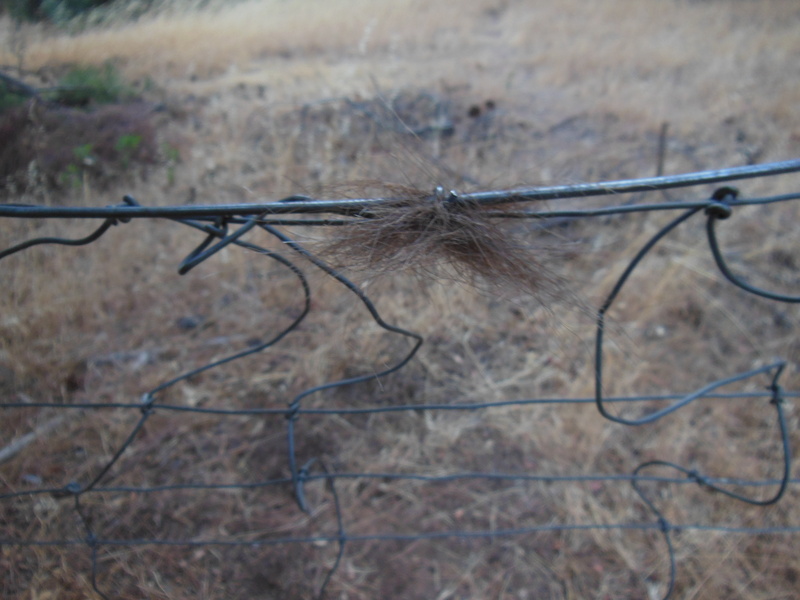 Squished down vineyard fence and telltale clump of hair from mystery 13th Quinta shareholder: a black bear.